Our "For the Children" program provides food bags through a donation from a wonderful local benefactor. 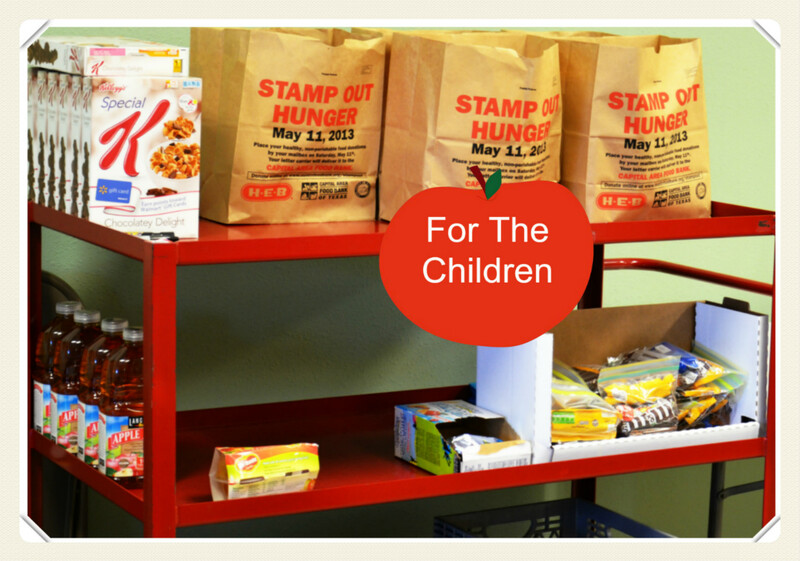 Every family who has a school aged child or children is given a bag of extra child friendly food items on their monthly visit to our Pantry. A local benefactor has donated funds so that we may provide a "Birthday Bag" for each school aged child during the month of their Birthday. It is a party in a bag! All the items provided help the family to provide a family Birthday Party for the child. 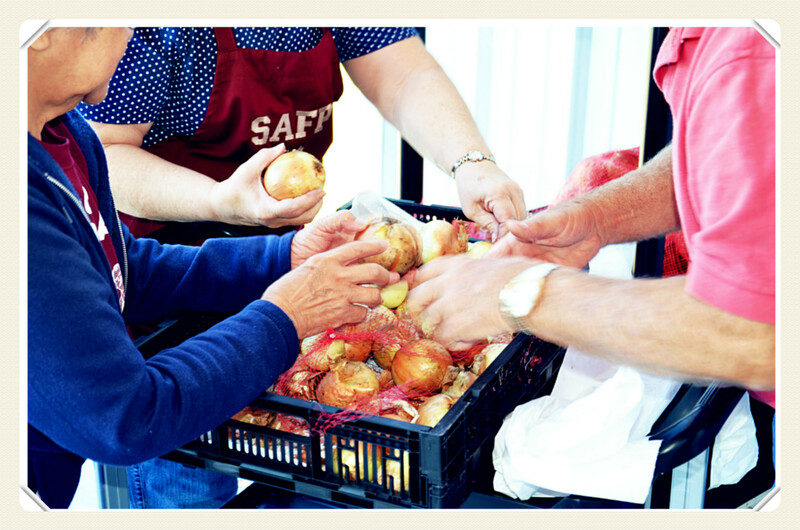 Schulenburg Pantry Inviting Community Elderly (SPICE) is an outreach program aimed at helping our low-income seniors in need of food. 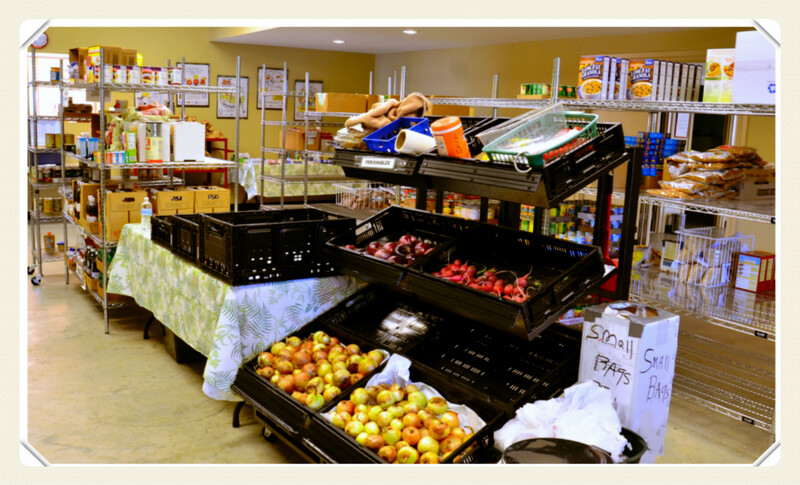 This program helps seniors supplement their nutrition by visiting our pantry monthly. Our Pantry has partnered with AmpleHarvest.org, a nationwide organization that believes in “sharing your garden bounty with neighbors in need.” The Pantry has been registered for some time and we receive fresh fruit and vegetables from various local gardeners due to our advertising and partnerships. The Swiss Alp Local of the Fayette County Farm Bureau has partnered with us and they have a “Victory Recycle Garden" in which all the organic produce is donated to the food pantry. Another one of our partners, SWIFT/ AmeriCorps from Schulenburg, has opened its Community Garden, and a portion of the produce is being donated to our Pantry. “Hunters for the Hungry” is a national organization that urges hunters to donate all or a portion of their harvested deer to fighting hunger. 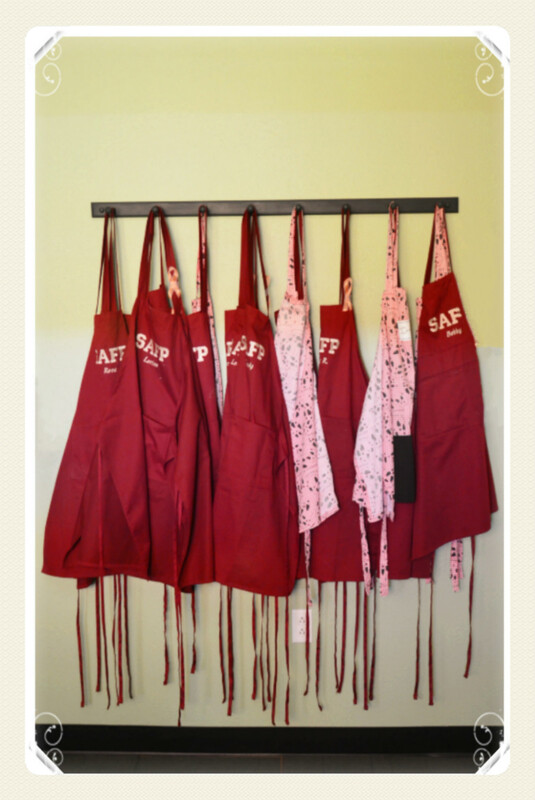 We have been the recipients of this program for several years through Willie Joe’s Processing, a local butcher shop. 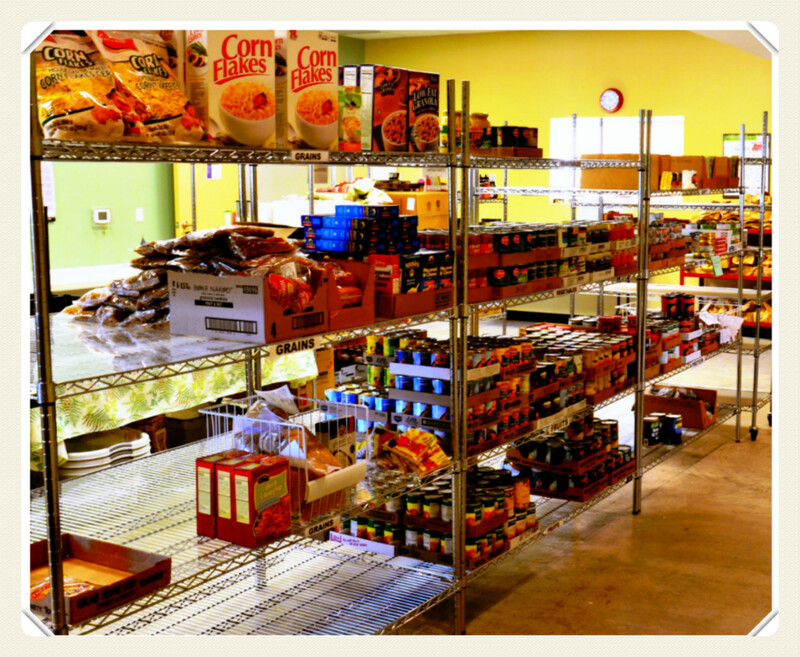 © 2013 Schulenburg Area Food Pantry. All Rights Reserved.